Municipal Matters - Urban agriculture: what is it? Urban agriculture: what is it? And how do we encourage (or should we be encouraging) these opportunities? As Ontario continues to experience development pressures in areas that were historically used for agricultural purposes, many municipalities are implementing creative solutions to increase access to agricultural opportunities. For example, “urban agriculture” is a term that is being written into many municipal bylaws and zoning bylaws, as a way for residential properties to legally raise livestock in their backyard. There also seems to be some debate as to whether this is an issue properly dealt with by zoning by-laws, as regulating the use of land for agricultural purposes, or dealt with by a municipal licensing or animal by-law. The Town of Collingwood recently considered a petition presented by a resident that would permit chickens in residential yards. The discussion did not last long, and Council did not even direct staff to look into the issue. 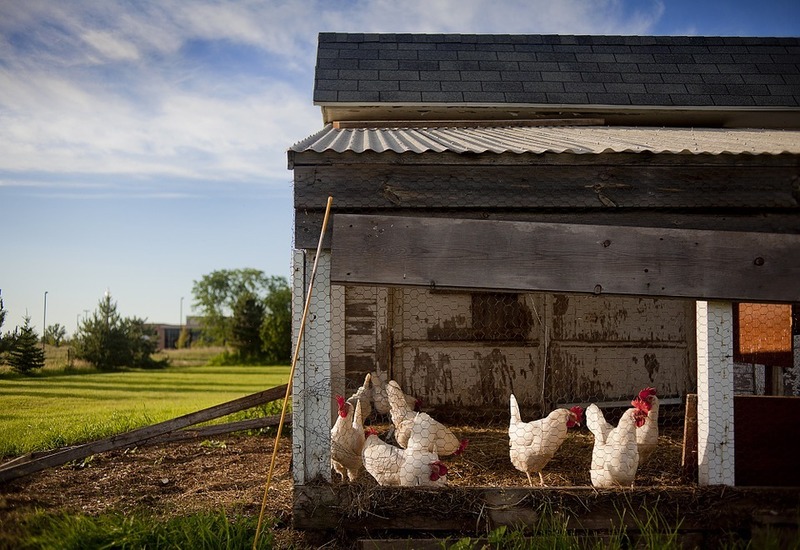 By contrast, the Municipality of Meaford has a very progressive approach – recently amending its zoning by-law and enacting additional licensing bylaws to permit backyard chickens for personal egg production and hobby beekeeping as accessory to a residential use, as well as provisions for community gardens located on either private or municipal land. Are there safety concerns? Real or perceived? Are some residential zones better suited than others to have the flexibility of urban agriculture-type provisions? Would a permitting process be helpful to control the locations? Would there be an appeal process? Who would administer this program? For more information on backyard chickens, see the City of Vancouver’s extensive collection of background information.